At Home with Gracey: Reading - Just Do it! Reading - Just Do it! Reading has always been one of my favoured hobbies - from the time I was a little kid. I've always been able to lose myself for a few hours in a really good book, whether it's a novel or a reference and instructional book. If the subject matter interests me, I can spend a great deal of time "in" a book. Now, when I say a "book" I mean a "real world" book. One that's made of paper and ink, not something I have to look at on a screen. I am not a huge fan of ebooks or digital book readers. When I want a book to read, I want a book with paper pages, with ink on those pages, and covers. Not some cold, hard little piece of gadgetry. actually having a printed book in my hands. Books have a smell that can't be replicated in an ebook, and while sometimes that could be a good thing, for me ... the "scent" of a book is part of the reading experience. My dad used to have a box of really old books, and those books smelled musty - not so nice, really, but whenever I pulled out one of them to read that musty smell somehow managed to remind me that I was reading a book that has existed for a really long time. 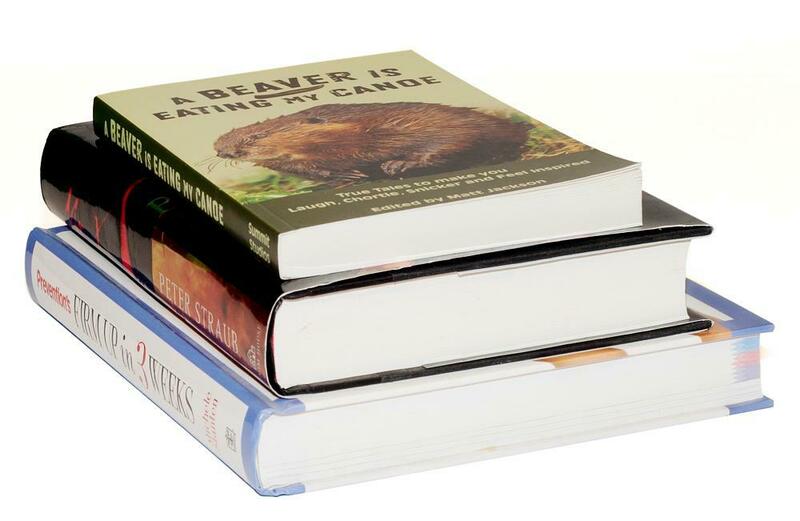 New books have a smell too, but it isn't the same - they have a smell of newness about them. 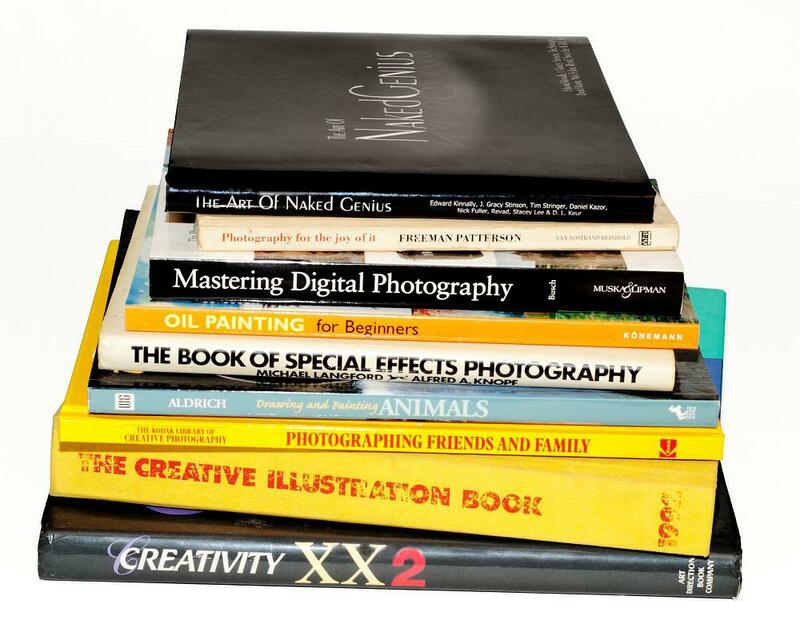 Books on photography, illustration, and art. Books are printed on different papers, and the sense of touch is another thing I like about printed books. Some papers are rough and a lot like old newsprint, some are smooth and thin, some have tiny chunks of wood still in the paper, while others are glossy. The same thing usually goes for the covers - you can get everything from thick card covers with shiny print, to hard covers with a multitude of finishes on them. For me, reading a book is more than just using my eyes to read and my mind to understand - it's about the experience in it's entirety and that includes some of my other senses. Digital book readers just don't do that for me. So, for book fans everywhere, today I've got a "bunch of books". Most of these are more along the lines of reference, but there are a couple of "read me" books in the mix too. 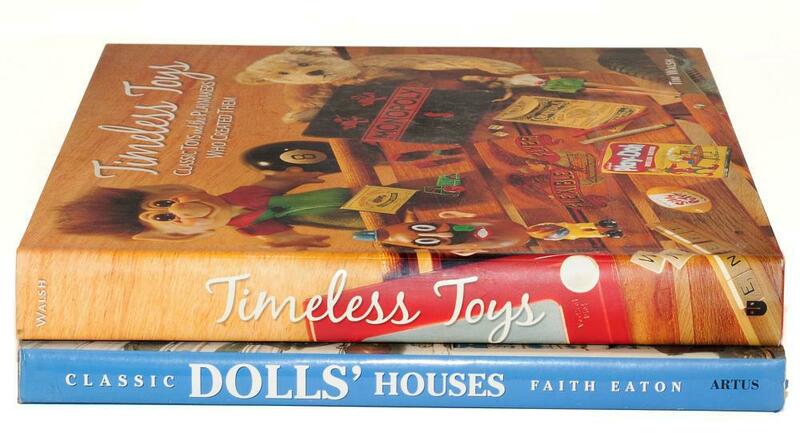 The collectible toys book is my husbands. He collects old toys, but mostly cars and trucks, although he has a few that aren't in that category. The dollhouse book is mine. I've built two dollhouses, including most of the furniture and a lot of the accessories in each one. I recently loaned one of them (the first one I built) to my sister-in-law to keep at her home so her two young granddaughter's can enjoy it (with supervision of course). My own grandkids have come to the age where they've outgrown the dollhouses, and haven't yet reached the age where a dollhouse holds interest as a hobby. 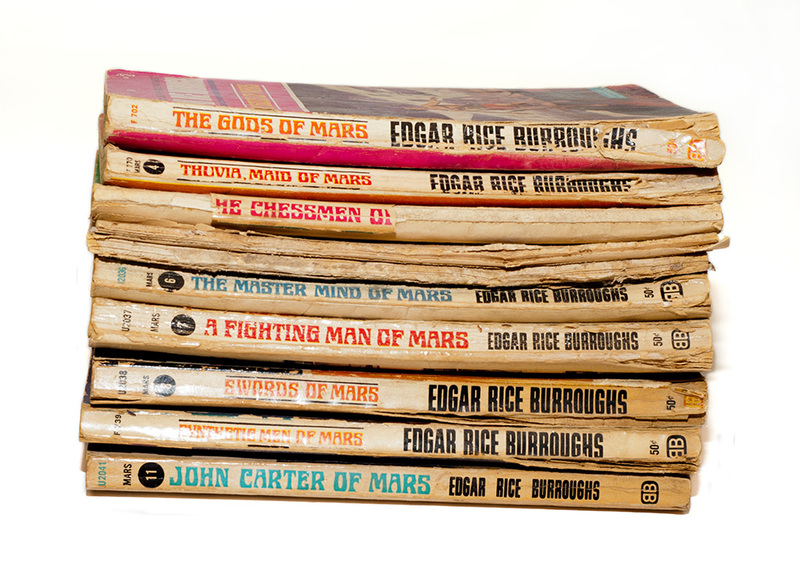 Edgar Rice Burroughs Books - the Mars series. These next of books, I have to explain. 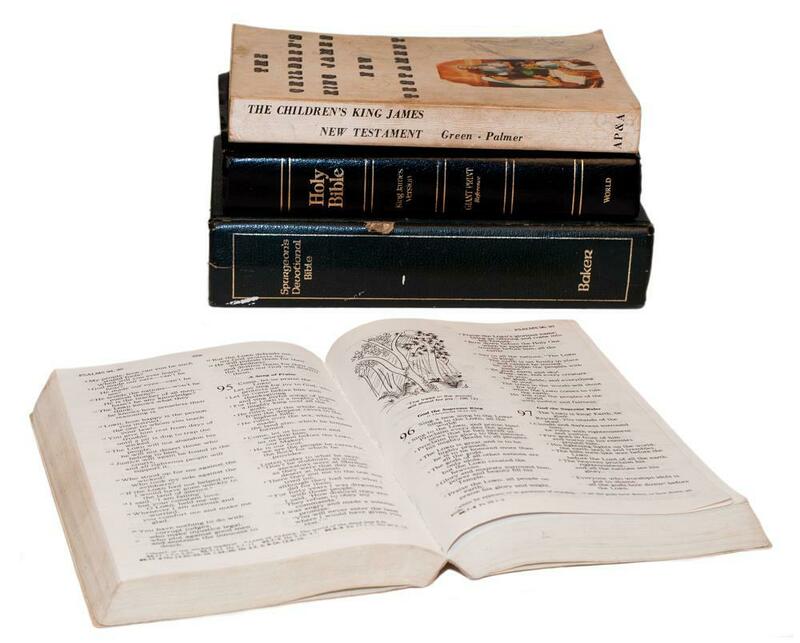 This is a partial set of books printed in 1963 in paperback form. The author is probably one of the most well-known sci-fi and adventure writers of all time - Edgar Rice Burroughs. 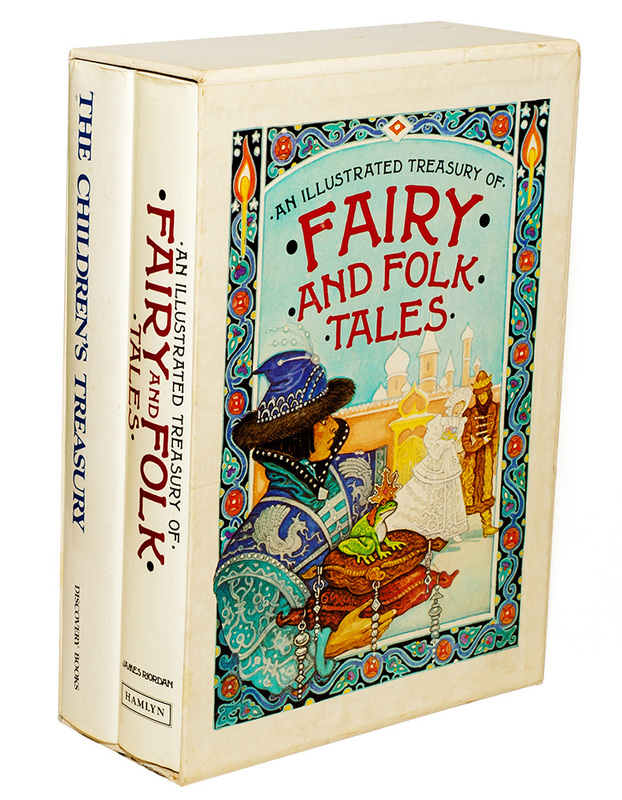 This particular set of tales is probably my all-time favourites, and while this particular set was published in paperback in 1963, the second book in the series was first published in 1912 in the All-Story Magazine. Reading the fantastic tales in these books and the descriptions he writes about Mars, and the machines and ships he created you can't help but be amazed by his imagination. I acquired these books from my cousin - he was and still is (even though he's in his 60s) a huge sci-fi fan. He passed on these books to me, and after the first book, I was caught in John Carter's web of life on Mars. I have read these stories many times, and still read them, though some of the books are in so many pieces they are held together by elastic bands and I'm missing a couple. Number 3 in the series (which I did have at one point) seems only to be a back cover now, and the very first book in the series (A Princess of Mars) is one I don't have, though I have read someone else's copy. It details how John Carter arrived on Mars, and how he met and married the princess, Dejah Thorus, and how he was suddenly "flung back to Earth". Amazing tales, wonderfully written and they aren't just science fiction, but adventure and romance, and yes, travel too. One other thing I'd like to mention about this series of books - the above soft covers were printed by Ballentine Books in Canada and one of the things I've pondered over is the cover art - the artwork itself is, well "art", but the depictions on the covers include the fantastic creatures and amazing ships described in the books, and so besides having this superb sci-fi imagery on the covers, the covers often bring the descriptions in the books to life. Reading isn't just a hobby - not really. At least, it shouldn't be. Apart from helping us escape the daily grind, reading is an absolute necessity to get ahead, and to be educated, and today, in order to get any sort of decent work, you need to read. When my children were small, we read to them - a lot. We taught them to begin reading before they were even old enough for school. I bought sets of books from book clubs - all the Dr. Seuss books; all of the Berenstein bears books; a set ofLittle Miss Books (both fun and educational), many, many, many of the Golden books. There was no lack of reading material for the kids. When my grandchildren came along, we started again - with a lot of the books we still had from our own girls. My first granddaughter was totally taken with the Little Red Hen story; to the point that she could recite the story in the book from start to finish before she went to kindergarten. Today, as a teenager, that same girl is a voracious reader.